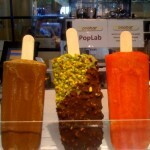 Mappetite | The MAPPETITE MILE: I Stop for Pops! 26 May The MAPPETITE MILE: I Stop for Pops! 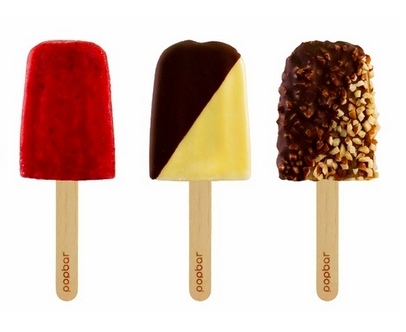 Gelato and sorbetto on sticks hits the spot when it’s hot. 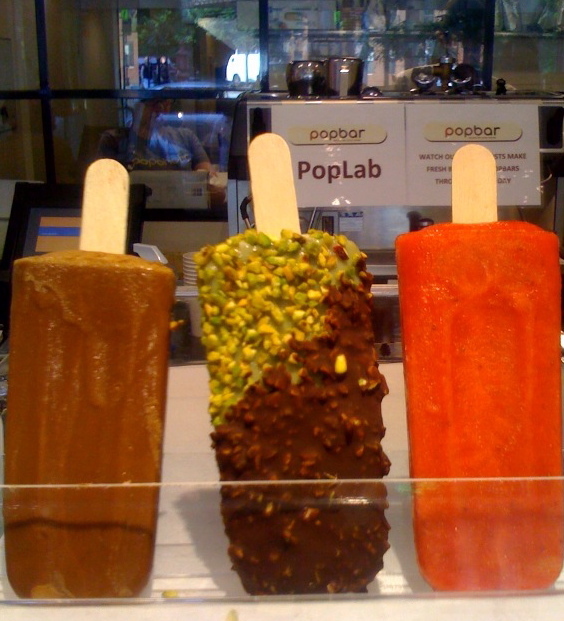 Your stop for the ultimate in icy cool and creamy pops made fresh at POPBAR. 5 Carmine St @ Bleecker & 6th Ave. I am very pleased with my first order from the price to the check out to the shipment. Buy levitra online? It can help many men who have erectile dysfunction get and keep an erection when they become sexually stimulated.